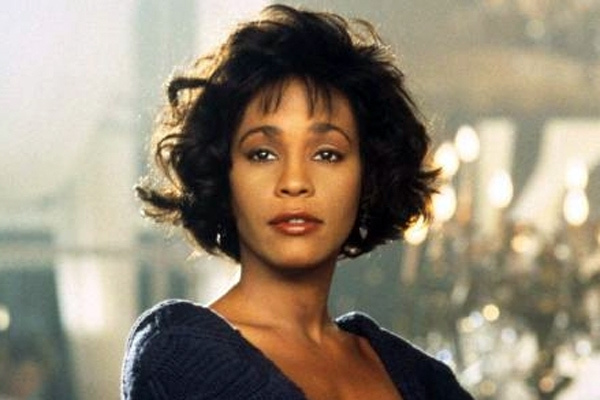 Warner Bros. has announced it will produce a remake of the 1992 hit "The Bodyguard," which co-starred Whitney Houston opposite Kevin Costner in her first film role. The original, which spawned one of the biggest ballads of all time, "I Will Always Love You," centered on a former Secret Service agent (Costner) hired to protect a world famous pop singer (Houston). While initially uncomfortable in her glitzy world, the man eventually falls for her, compromising his ability to protect her. The 1992 film was written by Lawrence Kasdan and was meant as a vehicle for Steve McQueen and Diana Ross. In the remake, the story would be updated so that the man would be a former Iraqi war vet. Warner Bros. has hired Jeremiah Friedman and Nick Palmer to write the script. Studio-based Dan Lin will produce. I guess since Hollywood can't come up with any originial ideas it has to continue to rehash old ones. My only question is who in the world are they going to get to sing those songs? Even Whitney Houston can't sang those songs. I guess if they are going to do it they need to go in a completely different direction and make it more modern by having it be a singer that has absolutely no talent and a pretty face or they could do even better and make the person a reality star. Oohhhh.....I can see it now Kim Kardashian as Rachel Marron. Hmmmm.....sounds like a hit to me...LOL!!!! !